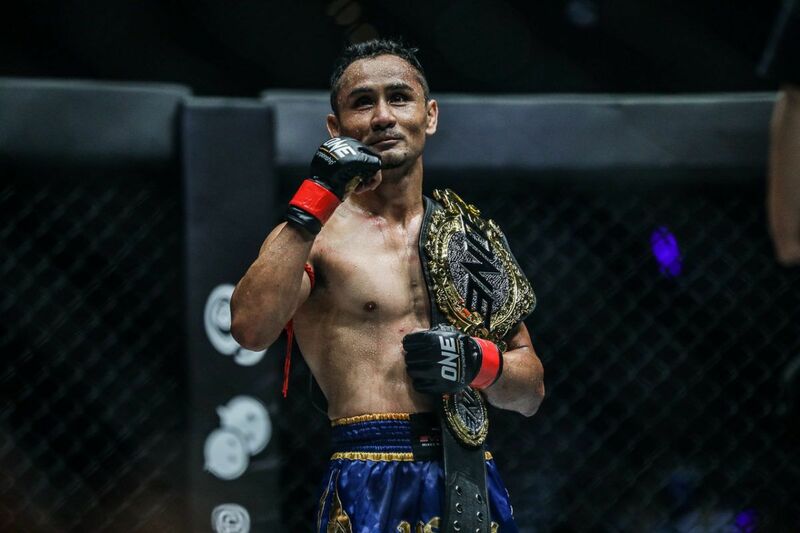 ONE Lightweight World Champion Eduard “The Landslide” Folayang’s return to the top of his division cemented the greatness of one of Asia’s top athletes and role models. The Filipino icon continued to inspire his nation by completing a remarkable comeback to reclaim the gold and begin 2019 as the man to beat. But his performances in the cage are not the only reason why the 35-year-old is so revered. 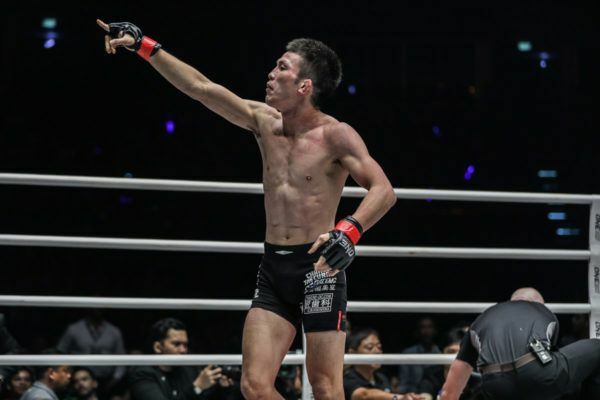 Ahead of the first defense of his second reign in a hotly-anticipated rematch with Japanese legend Shinya “Tobikan Judan” Aoki at ONE: A NEW ERA on 31 March in Tokyo, Japan take a look at four key reasons why “The Landslide” is admired around the world. 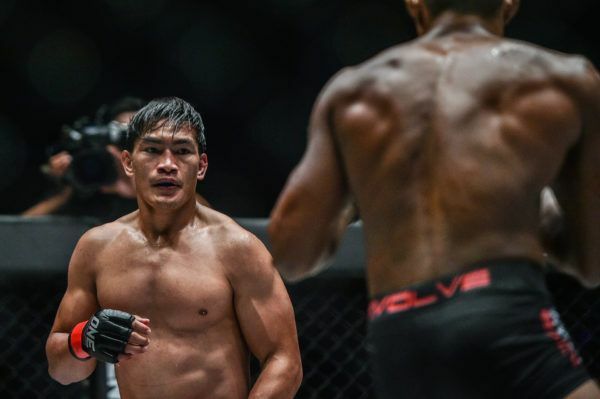 Born into extreme poverty, Eduard Folayang's rise to the top was nothing short of a miracle. 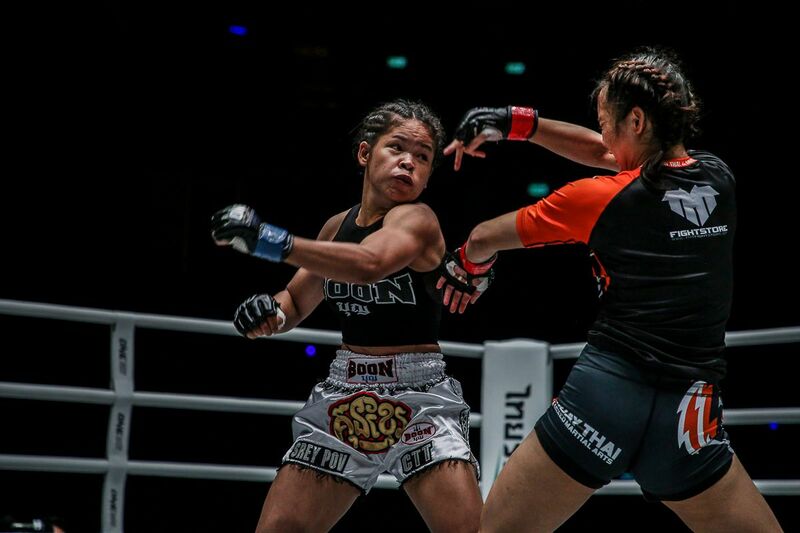 Folayang is blessed with the sort of character and personality that makes a near-perfect World Champion in the eyes of Asian martial arts fans. Folayang is respectful of his opponents, and always pays tribute to those who have helped him to the top of his profession. He is humble, compassionate, and always conducts himself with class. In short, he’s the role model that millions of Filipinos can look up to. Will Filipino hero Eduard Folayang's wushu striking be his to victory in Tokyo? Folayang’s determination to be the best he can be comes from his parents, who had to work tirelessly to give him an education. Both his parents were illiterate and had to work manual labor jobs to make ends meet. At times, even that wasn’t enough to fund Folayang’s schooling, so they were forced to borrow money to keep his education alive. Folayang has never forgotten that, and he has dedicated himself to always giving his best in the gym and in the cage. 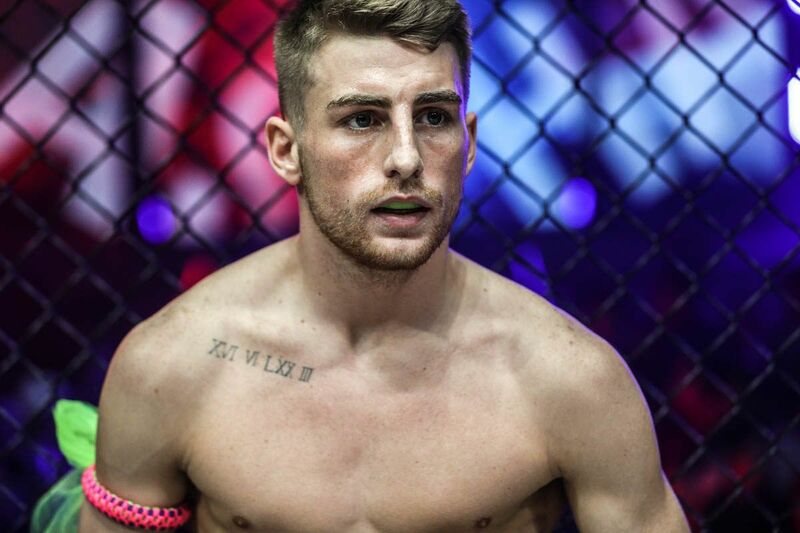 His discipline and work ethic have taken him from impoverished beginnings to the top of the martial arts world. 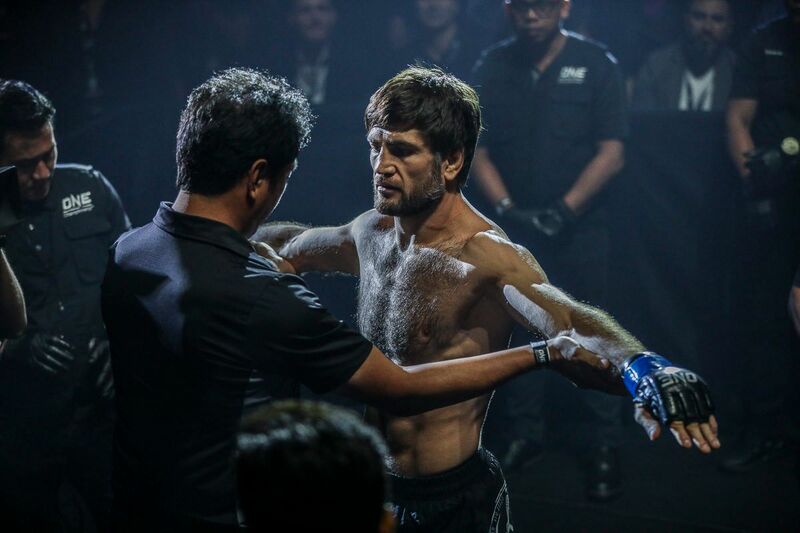 Filipino superstar Eduard Folayang put in a performance of a lifetime to claim the ONE Lightweight World Title! Being a model professional would mean nothing if Folayang could not work some serious magic under the lights, but he has done that time and time again in The Home Of Martial Arts against some of its most talented athletes. He started his career in wushu, and his tools are there for all to see in his performances, as his spectacular striking techniques are an integral part of his arsenal. 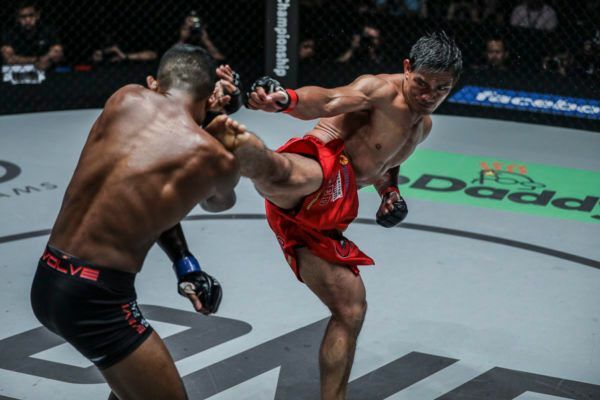 Since he transitioned to mixed martial arts, Folayang has worked tirelessly to develop his wrestling and grappling skills, and now possesses an excellent all-around skill set that has served him well against the world’s best. There are no finer examples than all of his attributes working in perfect harmony than in the two bouts that earned him his World Titles – against Aoki in 2016, and against Amir Khan last year. 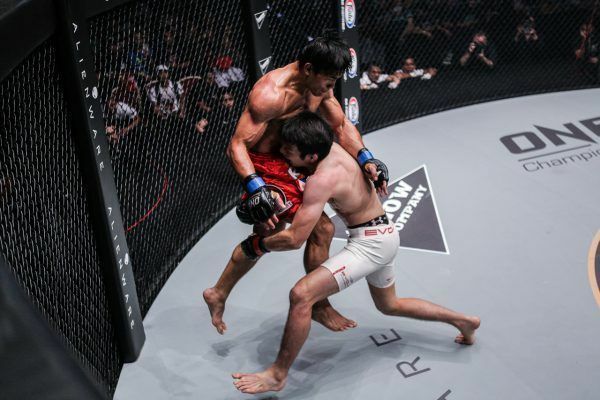 The word "quit" is NOT in Eduard Folayang's vocabulary! The word "quit" is NOT in Eduard "The Landslide" Folayang's vocabulary!Tokyo | 31 March | 4:00PM | LIVE and FREE on the ONE Super App: http://bit.ly/ONESuperApp | TV: Check local listings for global broadcast | Tickets: http://bit.ly/oneera19"
Folayang pulled himself out of hardship to become a World Champion martial artist, and he wants to inspire his fellow countrymen through his successes inside the ONE cage. “Being champion to me means I am in a position to inspire people,” he said. “When I won the title two years ago, many people came up to me to tell me how much my success motivated them to get through hard parts in their lives. “In the Philippines, a lot of people go through daily hardships. I was raised under such circumstances myself, so I know what they are going through.